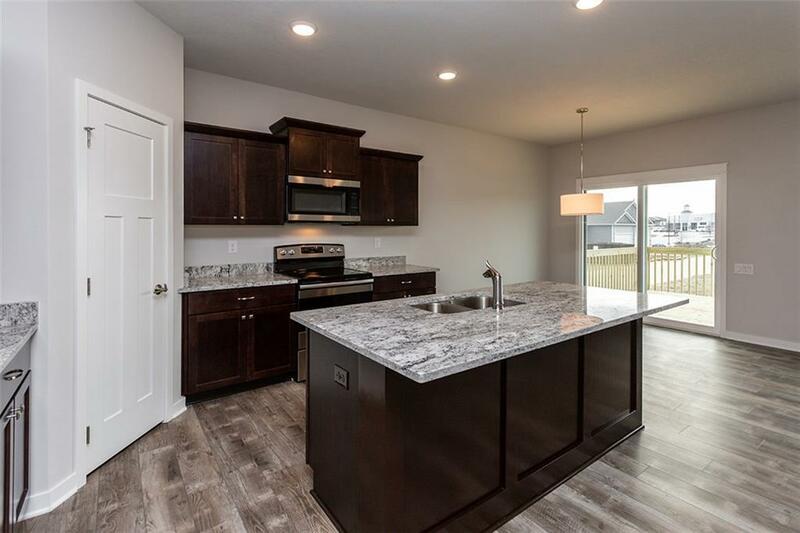 Beautiful, Kimberley quality, Ranch Townhome w/ almost 2000 finished SF w/2-car garage and UPGRADED wainscoting on the Island, and a covered deck. Large open kitchen living room area, with tons of light! Beautiful rich cabinets thru out. 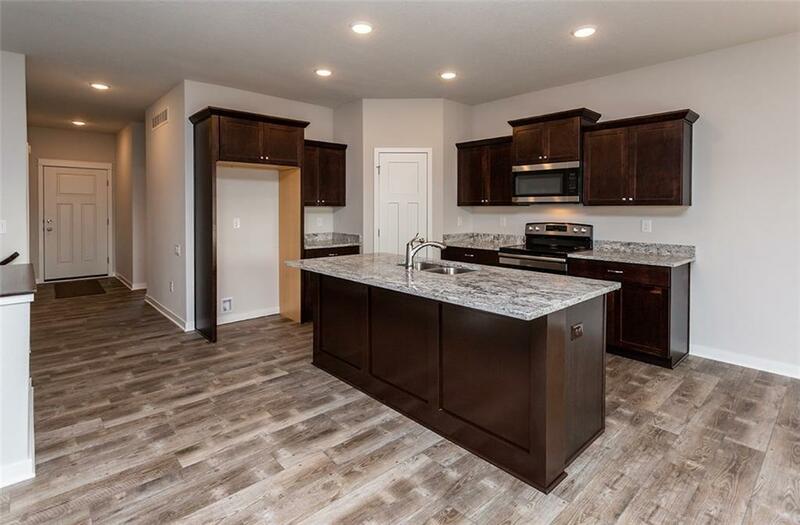 Stainless steel stove, dishwasher and microwave included and great size pantry! 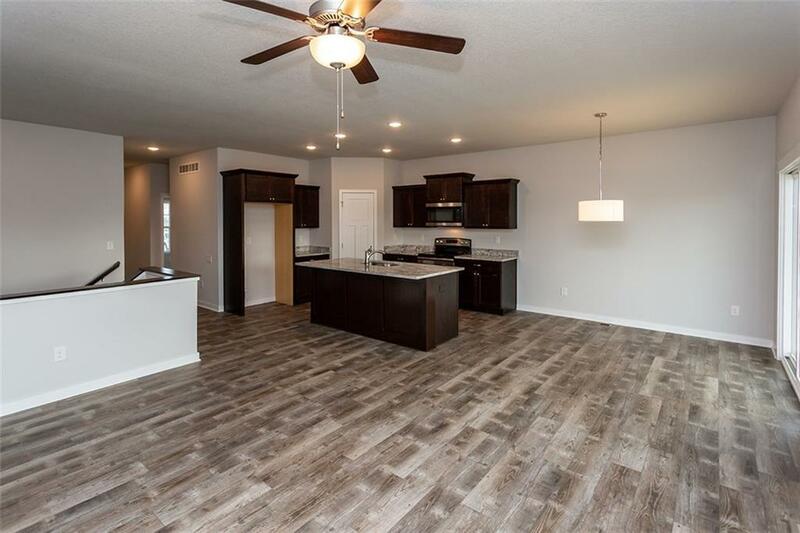 9ft ceilings, LVP hrdwd looking flr, stone fireplace are just some of the features that set this home apart from others. Master bedroom suite with double vanity, granite counters, and large walk in closet. Another bedroom, full bath laundry/mudroom round out the main floor. The basement has another family room, a bed, another full bath, plus a large unfinished space for storage. Tree lined lots, Small town feel w/ big town conveniences nearby, w/in walking distance to grocery stores and restaurants, close to lakes, golf and bike trails! 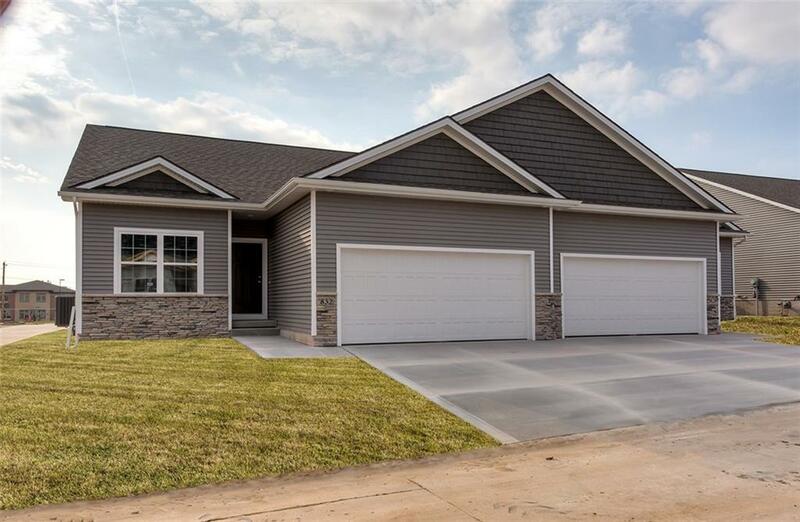 See why Kimberley Development has been voted Ankenys Best Builder 11 years! Now celebrating 40 years, Kimberley Development does it again!